The Center for Music Making is the music teaching studio of Randy Peck. Randy teaches piano lessons in Kenmore, Washington at his home. His students come from the Kirkland, Bothell, Woodinville, and Lynnwood areas. Randy teaches a limited number of exceptional piano students. They range from very young beginners to budding virtuosos. 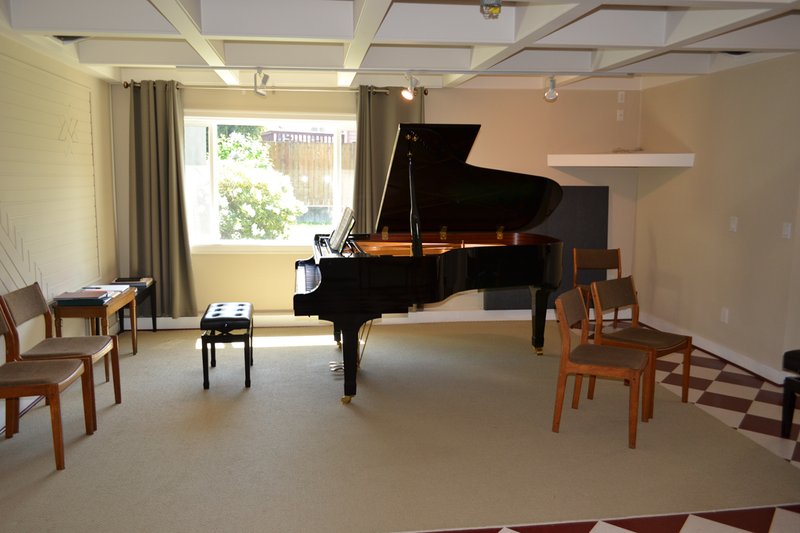 The studio space is set apart to provide a unique and professional environment for creative young musicians. Students are held to a high standard and are expected to dedicate daily time to practice as they prepare to perform in various settings. Admittance is selective, though students may audition for a space in Randy’s studio at any time of the year. Our first attempts at the piano set the precedent for a lifelong culture of practice. Young students learn through cooperation with the teacher and with a parent. A supportive parent practices with the young student every day and becomes their artistic director, learning aid and constant supporter. The parents ensure that music making is always present and important in the daily home culture. 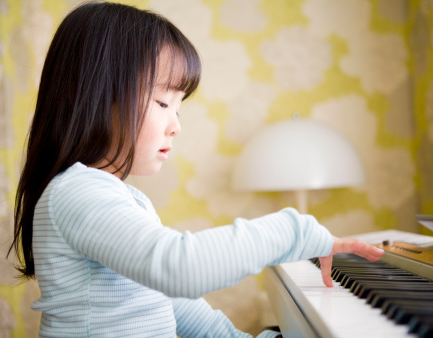 For the first few years parents are dedicated to attending most lessons and mimicking the teacher’s interactions with the student at home, even if the parent has no previous experience at the piano. Young students explore the whole range of the piano. Piano lessons for children focus on discovering how to make the piano sing with proper body movement. Small hands can make terrific sound with excellent habits. Students age 8-18 are invited to audition for a chair in the highly selective private piano studio at The Center for Music Making. Weekly membership is very limited and reserved for the most committed students. Piano lessons will focus intensively on the classical literature for piano. These are pieces intended for students that are willing to make music a part of their daily lives. The students demonstrate a passion for music and a talent for learning by developing the skill of practice, the courage to perform, and the drive to compete at top levels. A great commitment is required of a student’s parents. Their commitment is first demonstrated by acquiring the best instrument possible. Keyboards or low-budget pianos are not appropriate for a developing artist. Parents must also demonstrate their commitment by helping their student place piano as a priority in their schedule. New students with a strong audition may be accepted for enrollment at any time of the year, or placed on a waiting list for when there is an opening Randy’s teaching schedule. Randy Peck is a teacher, pianist, and composer. He moved with his family to Kenmore in 2012 after finishing his Master of Music Degree and has been teaching a full studio since 2007. Randy has performed throughout the Seattle area and is an active accompanist and collaborative pianist. He helps his students participate in various performance opportunities in the Seattle area. Randy’s solo piano work is focused on the hidden gems of the piano repertoire. He is always looking for new music that is worthy of being performed. Randy strives to teach his students interesting musicality, expressive playing, varied textures, and consistent dedication to the detail evident in the musical score. The Center for Music Making offers piano lessons to all ages and skill levels.